These three gals hail from the East Coast and all studied at the Duke Ellington School of the Arts. Mainly urban-crossover or urban "pop", there's no information about them anywhere online but according to the inlay they won numerous local competitions for which I can certainly see why. They don't sound like an underground group but sadly it seems they were pretty local to the New England area. Many thanks once again to Stu4rt for this amazing exclusive. 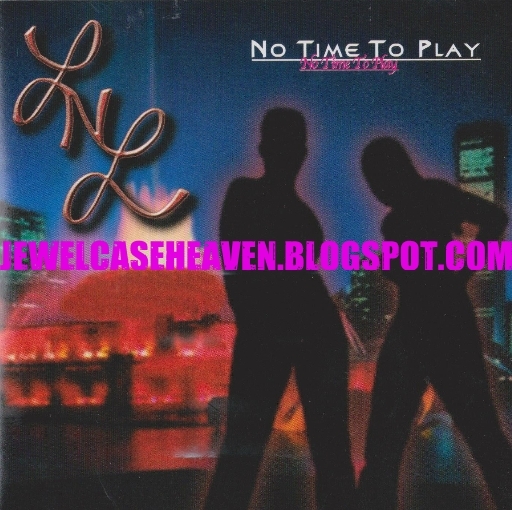 Rare quiet storm from Tami Hert's former indie group and originating from Miami, FL. A further single I Wanna Groove was released a year later but sadly they never recorded an actual album. 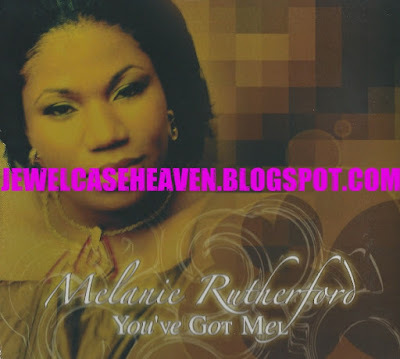 Seven years later Hert embarked on a solo career with Sony/Epic Records though her debut album Hert So Good was eventually shelved in the U.S.
Another early 2000s R&B group that went nowhere, this time having a DC meets 50 sort of vibe. An acronym for Fine, Intelligent, Young & Ambitious, the trio - from New York City - were active between 2004-2005. I don't know how much of a wide release the above album got but according to their Sound Click page, their debut album was to be called How U Want It (2005.) 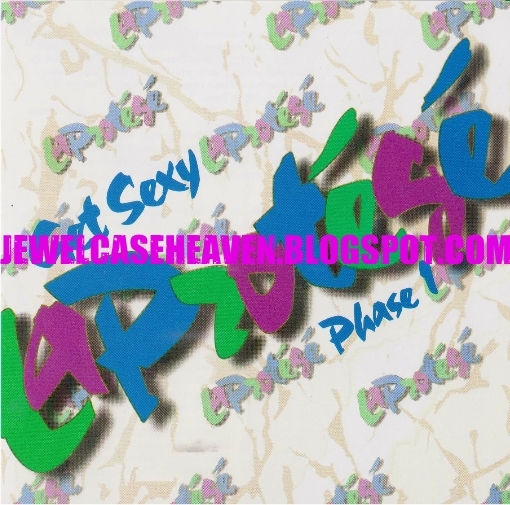 Whether the above album was to be re-tooled or scrapped altogether, I cannot say but thus far it is out-of-print and unavailable digitally. A further early 2000s indie duo that you won't find on iTunes or CD Baby and from San Antonio, TX. Unfortunately I don't think their album Point Of No Return was ever released but the above song was pimped as the NBA #1 Basketball Jam of 2002. Sadly a single song with no other additional tracks or remixes. A further DC-like group from the early 2000s that sadly never went anywhere. From Brooklyn, NY, I don't think they ever released a full album but a music video was made for this song and can be viewed here. I don't know what became of the actual group but two members Tiffany Alexander and Serena McKinney later won 1st place in a UPN sitcom/reality show/music competition in 2004. The grand prize was an opportunity to work with Jimmy Jam & Terry Lewis but I don't know if that ever happened. They have since gone on to form a new duo called PulL but aside from a few You Tube videos they still appear to be pretty underground. Not even on CDBaby.com from what I can gather. 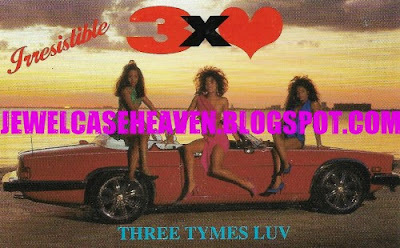 From Tennessee, an all-female trio with a smooth southern R&B/pop sound. The record label is not to be confused with Evander Holyfield's Real Deal Records which released some R&B releases in the early 2000s. I don't know if there was ever a "Phase Two" to this release but it is still available to buy in both digital and physical format. 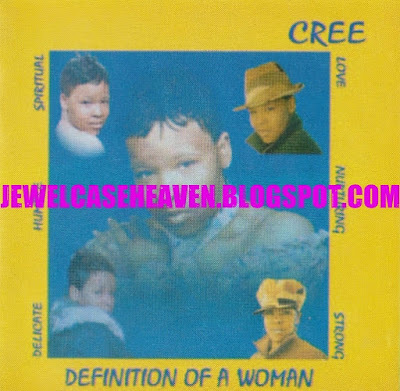 Introducing the amazing debut CD from Chicago vocalist Cree, who was formally one third of the R&B group RAW in the mid 90s. The trio - who were signed to a small indie label - were not very well known and released only one EP Turn Off The Lights in 1996. Their single is extremely hard to find but if you've ever been lucky enough to listen to the tracks you'll hear a similar smooth sound experience here. Sadly the album is not an easy one to find; I don't believe that it is a demo but it is certainly a local pressing only. The production is straight up amazing - I expected nothing less from this classy lady - but unfortunately a few of the tracks (3, 6, 7, 11 & 13) are not in full stereo sound. Hip hop soul and R&B that oozes sophistication and class, a further unsigned artist from the Northern state of Illinois, where, it seems, even the tinniest of villages is pumping out quality music. Not a lick of information on the artist; it seems she was based not out of Chicago but a small village some twenty something miles north. Whether or not it is a demo, I cannot say for certain but it does not come with any formal artwork, just a disc. Despite the obvious small production value though, the set is extremely well-produced. I could see any number of mid 90s popular R&B artists having done these songs, namely Mary J. Blige, Faith Evans and others. Rare first release from Pontiac, Michigan's Melanie Rutherford who started out in the biz as a backing vocalist for Redman, Erick Sermon, Keith Murray and others. Despite her start in rap and hip hop music, she chose neo-soul as her niche and has thus far released two full-length albums between 2004-2007. 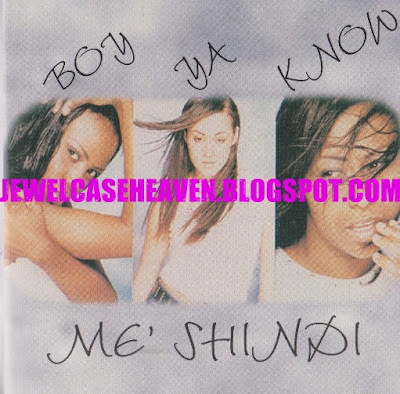 Sadly the above release - a mixture of chilled R&B and dreamy neo soul - is long out of print but her later album Relationships In My Own Words can still be found on CDBaby. 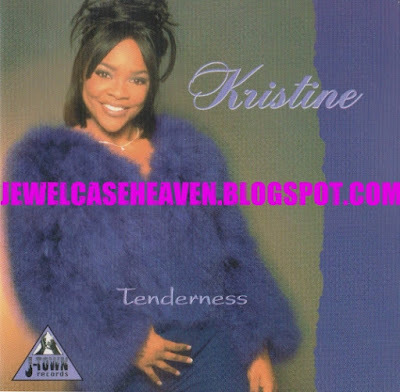 Modern soul and R&B from Texas native Kristine Trigg which enjoyed some Billboard success in the late 90s. 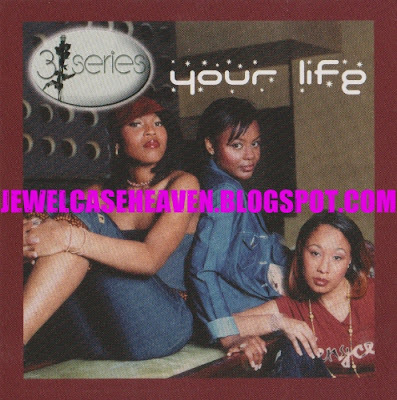 Released via the Maleco imprint of J-Town Records (Tina, Tonya) it spawned one single I'll Hurt You (JTD 2326) which made it into Billboard's Hot R&B & Hip Hop Songs chart in August, 1998. Possibly the only release from this very obscure label that isn't out of print, it's available to download on Amazon. Trigg is now one of the many who have moved their base of operations to CDBaby and her latest work can be found here. Preview, buy or download here.